January 2, 2017. 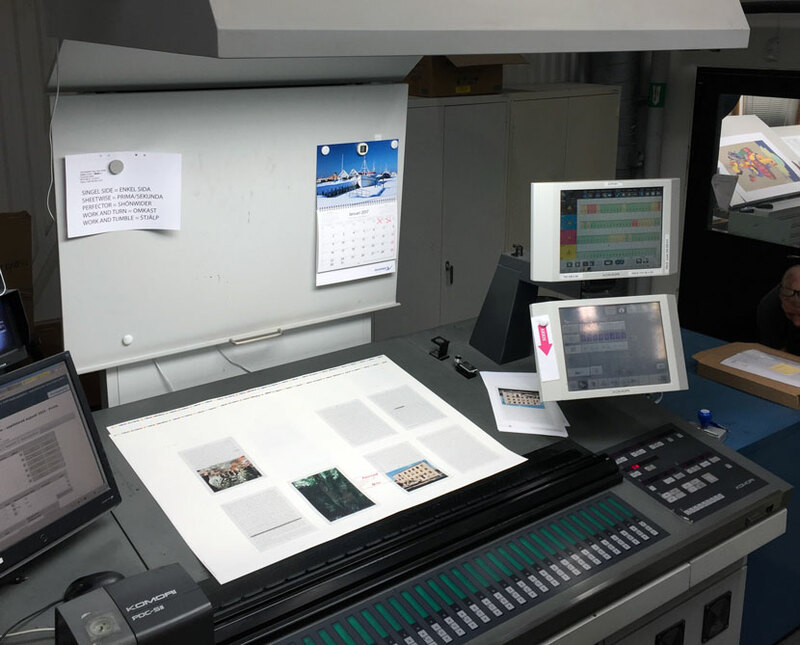 The book "Mellan språk / Between Languages" in production at Göteborgstryckeriet, Gothenburg, Sweden. A printed sheet is analysed.